First Show of 2015-2016 School Year – Parker Faculty and Staff! 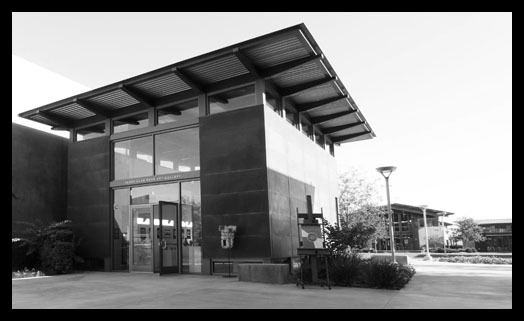 Our first show of the 2015-2016 school year is now on display in the James Alan Rose Art Gallery on the Linda Vista campus! An eclectic mix of medias and display ranging from administrative staff to teachers of all different subject areas. This is just another example of just how multi-talented the employees at Francis Parker School are. The exhibit encompasses woodworking, painting and drawing, poetry and creative writing, fiber arts, ceramics, video and motion media, photography, and more. The Faculty and Staff exhibit will be on display from now until October 16th. 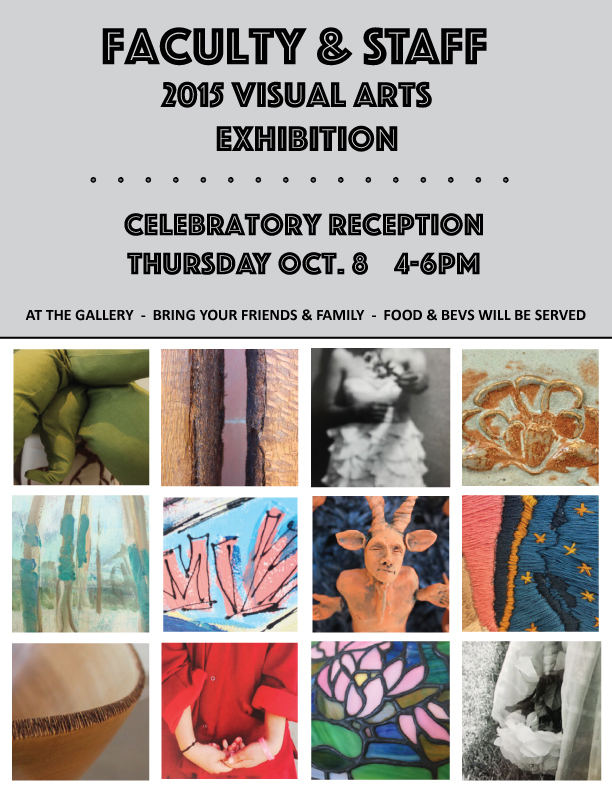 We will be hosting a celebratory artist reception at the gallery on Thursday October 8 from 4-6PM. Friends, family, and all Parker people are welcome to stop in, enjoy some food and beverages, and enjoy the show. Image at top: close up of a painting by Chris McGrath // Image at bottom: tiffany lamp by Gwen Giek. This entry was posted in Uncategorized on September 11, 2015 by parkerartdepartment.